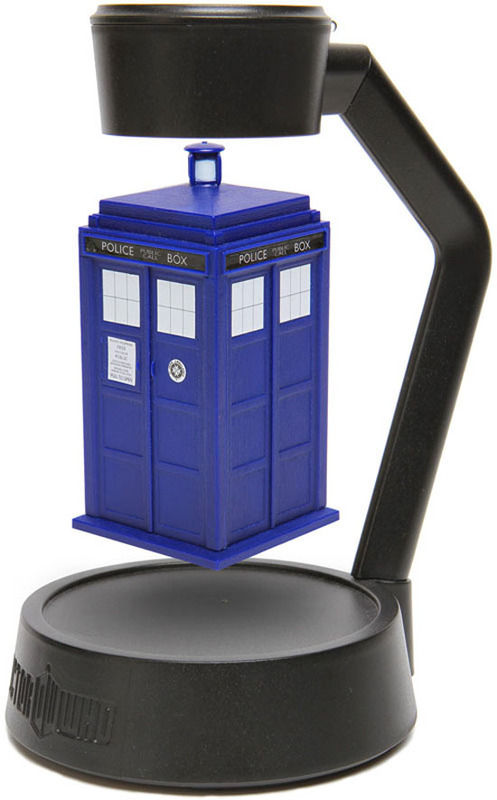 You’ve seen the Doctor Who Flight Control TARDIS Motion Activated Model, which is a very cool toy for any Whovian, but it lacks the POW! that would come from seeing the TARDIS actually float and spin in mid-air. 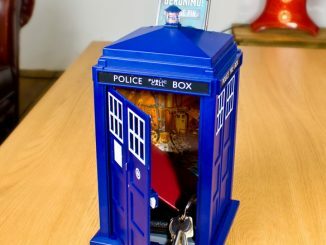 The Doctor Who Levitating TARDIS fixes that problem… but it doesn’t fix the busted-up chameleon circuit so it’s still stuck in the shape of a blue phone box. 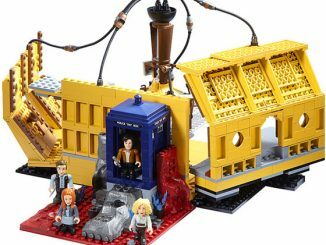 This wickedly cool version of the TARDIS uses magic – Oops! 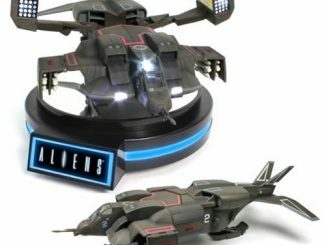 I mean magnets – to let everyone’s favorite time machine defy the laws of gravity and float above the black base unit. 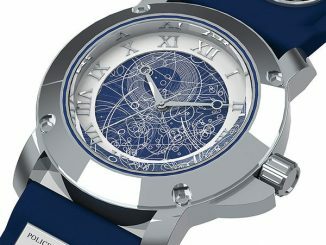 Give it a little tap to set the TARDIS spinning on its axis. 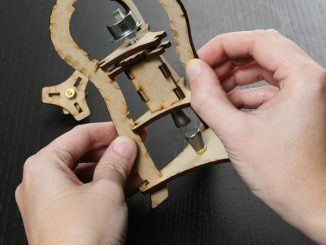 Give it a big tap and watch it crash to the floor; better hope it doesn’t break or the Dalek that’s trapped inside will get out… and it won’t be happy. 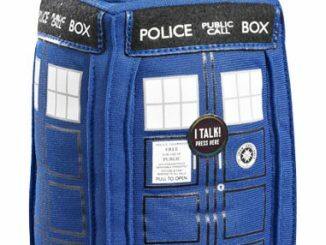 Impress your friends, impress your neighbors, and impress yourself with a real Doctor Who Levitating TARDIS from ThinkGeek for $34.99. Ok, we have seen levitating earth globes and photo frames, but a baseball? Well, if you’re in love with the sport maybe it could be a fun ornament.